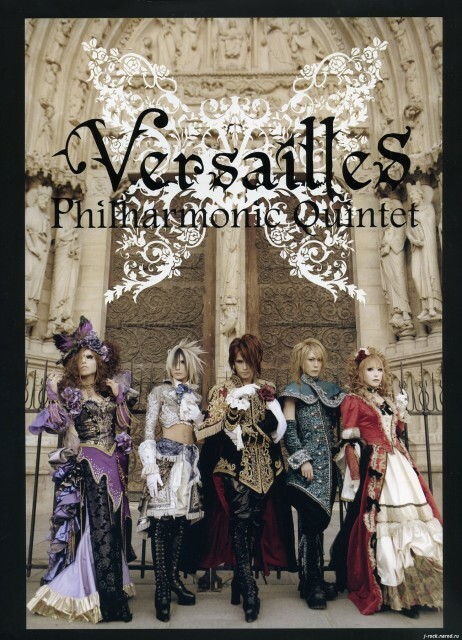 CURIOUS TIP: Versailles -Philharmonic Quintet- is the name that the band adopted for they tour in USA (because there was another artist in USA under the name Versailles, they were requested to change it). Awesome music, gorgeous costumes, Kamijo, it can't get any better than that. Versailles the best j-rock group! I wait for their new photos and PVs.